FOR OVER 250 YEARS, OUR LOCAL AREA HAS PLAYED A SIGNIFICANT ROLE IN SHAPING THE HISTORY OF OUR COUNTRY. JOIN US FOR AN EVENING IN WHICH YOU WILL EXPERIENCE A PART OF THIS AMAZING STORY THROUGH THE EYES OF THE RISING SUN INN! doug shupinski, local author and historian. THE EVENING is capped OFF WITH A DELICIOUS THREE-COURSE DINNER. 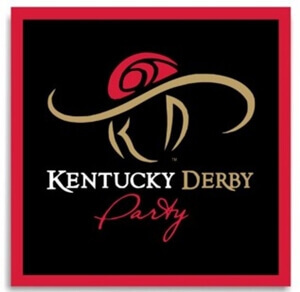 Kentucky Derby Party at Rising Sun Inn! Kentucky Derby Food & Drink Specials! RSI Summer Picnic & Quoits Dates! Get ready to give a tasteful gift that tastes good! A gift card to Rising Sun Inn is always a gift in good taste! Your guests will enjoy fine dining in a relaxed and comfortable atmosphere. Available all year long, a gift card is a wonderful expression of your thoughtfulness and makes a great gift any time of year! Holiday (any holiday!) gift giving couldn't be easier. When in doubt, a gift card to Rising Sun Inn is always a tasteful and appropriate gift! A gift card is also the perfect way to say "thanks," recognize a job well done, or offer congratulations. Do you want to send best wishes, or say "happy birthday," "happy anniversary" or "good luck on your retirement?" Give a gift card! Another great gift suggestion is to purchase tickets to any of our Wine & Food Pairing Events or Beer & Food Pairing Events. Tickets to these events are a great experience and make memorable gift! Wine and Beer Tasting Events! Available for purchase during regular restaurant hours of operation. Reunions, and Large Summer Gatherings of Family and Friends! 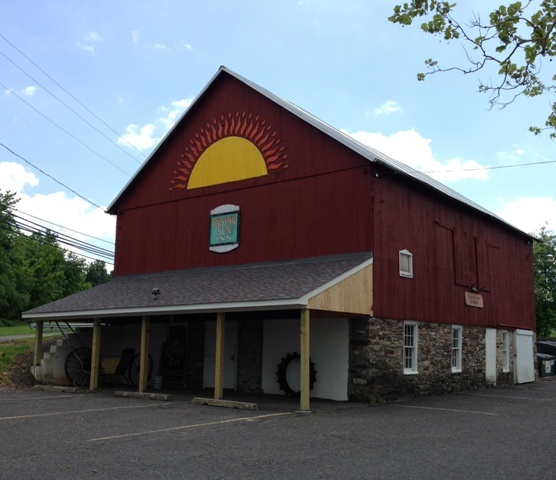 Rising Sun Inn Barn has room for 100 guests!